Brian A. Potestivo, President and Managing Attorney of Potestivo & Associates, P.C. was officially named a 2018 Super Lawyer. 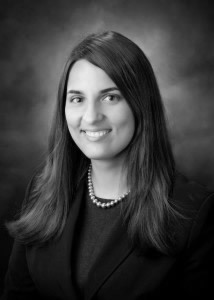 Also, Supervising Litigation Attorney, Chantelle R. Neumann, was selected for inclusion in the 2018 Michigan Rising Star List. Both announcements were published in the Super Lawyers magazine that was recently released in September 2018. Potestivo & Associates, P.C is proud to announce and congratulate our very own “Best of the Best”, Chantelle R. Neumann, Supervising Litigation Attorney, for being selected to the Super Lawyers Michigan Rising Stars 2018. Additionally, we congratulate our Founder and President, Brian A. Potestivo, for being named a 2018 Super Lawyer! Super Lawyers is a rating service of outstanding lawyers from more than 70 practice areas who have attained a high degree of peer recognition and professional achievement. The selection process is multi-phased and includes independent research to establish the candidate pool, peer nominations, and peer evaluations by practice area. Brian Potestivo was also named a Super Lawyer in 2012, 2014, 2015, 2016 and 2017, while Chantelle Neumann was also selected to the Rising Star list in both 2016 and 2017. Super Lawyers Magazine features the list and profiles of selected attorneys and is distributed to attorneys in the state or region as well as ABA-accredited law school libraries. It is also published as a special section in leading city and regional magazines across the country. In the United States, Super Lawyers Magazine is published in all 50 states and Washington, D.C., reaching more than 13 million readers. For more information regarding Super Lawyers and the selection process, please visit http://www.superlawyers.com/about/selection_process.html. Brian A. Potestivo founded Potestivo & Associates, P.C. in 1990. The firm focuses on understanding the goals and business objectives of his clients. With an entrepreneurial spirit and his clients’ best interests always in mind, the firm has grown from a single person practice to a one hundred-plus person organization with three offices in two states. He continues to mentor and instruct team members, keeping them motivated and informed while improving job performance and satisfaction. 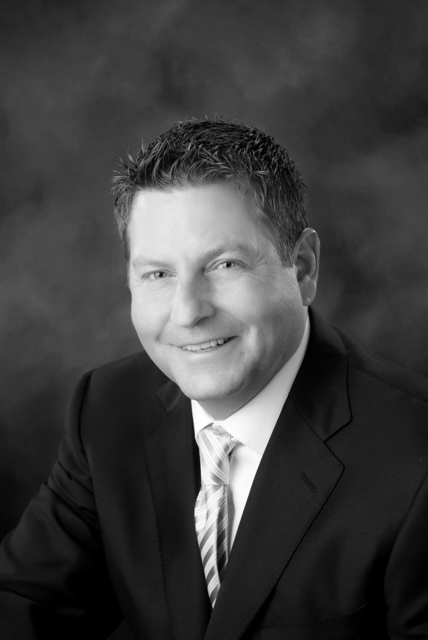 As an experienced attorney and business owner, Brian has shaped his practice into a nationally-recognized leader in the legal services, real estate, finance, and credit industry. He has accomplished this through strong leadership abilities, dedication to his clients, professionalism, and thorough knowledge of the law. Brian also intimately understands the challenges of the new marketplace and works with clients to implement successful solutions. For over twenty-eight years, Potestivo & Associates, P.C. has been providing superior legal solutions to the real estate finance and credit industry. Headquartered in downtown Rochester, Michigan, the firm also maintains full-service operations in Chicago, Illinois, with a satellite office providing select services in Grand Rapids, Michigan. Potestivo & Associates, P.C.’s attorneys are accomplished, highly experienced legal practitioners who vigorously represent and advocate for our clients. The firm has composed a strong legal team covering all areas of practice. Our talented team of professionals provides our clients with confidence that their matters are guarded and handled with the utmost importance and legal accuracy.